We are the products of evolution, and not just evolution that occurred billions of years ago. People in Tibet and Ethiopian highlands have adapted to living at high altitudes, for example. Cattle-herding people in East Africa and northern Europe have gained a mutation that helps them digest milk as adults. 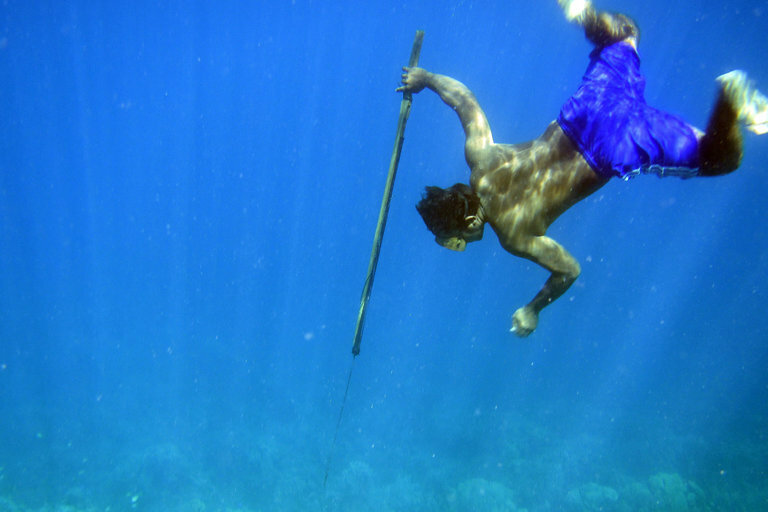 A Bajau diver spearfishes in Sulawesi. On Thursday in the journal Cell, a team of researchers reported a new kind of adaptation — not to air or to food, but to the ocean. A group of sea-dwelling people in Southeast Asia have evolved into better divers. The Bajau, as these people are known, number in the hundreds of thousands, scattered in communities in Indonesia, Malaysia and the Philippines. They have traditionally lived on houseboats; in recent times, they’ve also built houses on stilts in coastal waters. “They are simply a stranger to the land,” said Rodney C. Jubilado, a University of Hawaii anthropologist who studies the Bajau but was not involved in the new study. The Bajau people number in the hundreds of thousands and live in houseboats and houses on stilts scattered across Indonesia, Malaysia and the Philippines. Dr. Jubilado first encountered the Bajau while growing up on Samal Island in the Philippines. They made a living as divers, spearfishing or harvesting shellfish. 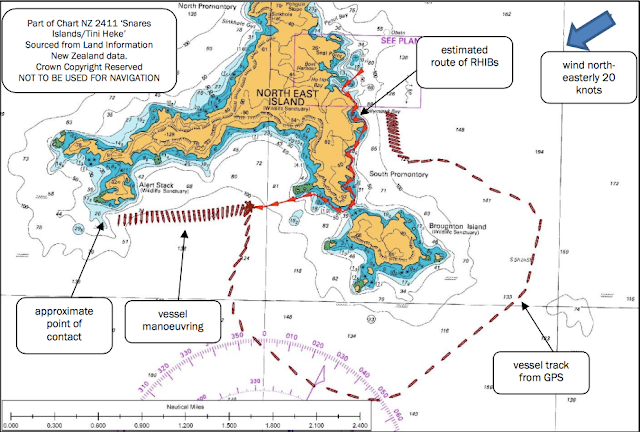 “We were so fascinated that they could stay underwater much longer than us local islanders,” Dr. Jubilado said. 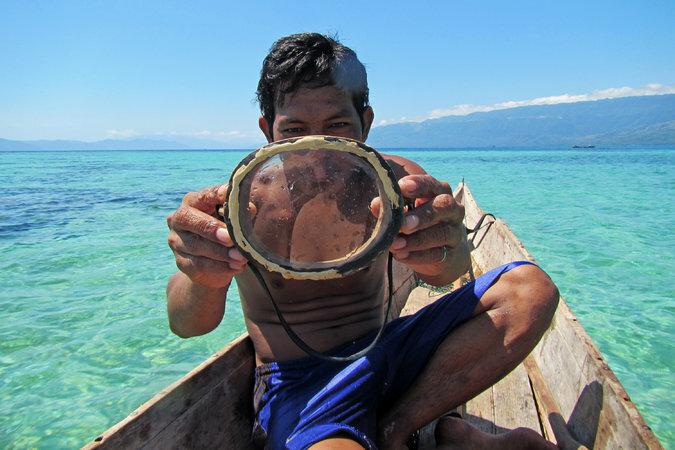 Even as anthropologists study Bajau culture, biologists have grown curious about them, too. Bajau divers been observed plunging more than 200 feet underwater, their only protection a pair of wooden goggles — a physiological marvel. In 2015, Melissa Ilardo, then a graduate student in genetics at the University of Copenhagen, heard about the Bajau. She wondered if centuries of diving could have led to the evolution of traits that made the task easier for them. “It seemed like the perfect opportunity for natural selection to act on a population,” said Dr. Ilardo. Her first step was to travel to Sulawesi, Indonesia, and then to a coral reef island where she reached a Bajau village. After she proposed her study, they agreed to the plan. She returned a few months later, this time with a portable ultrasound machine to measure the size of the Bajau people’s spleens. Dr. Melissa Ilardo taking an ultrasound scan of a Bajau diver’s spleen. When people plunge into water, they respond with the so-called diving reflex: the heart rate slows and blood vessels constrict as a way to shunt blood to vital organs. The spleen also contracts, squirting a supply of oxygen-rich red blood cells into the circulation. All mammals have a diving reflex, but marine mammals like seals have a particularly strong one. Scientists suspect that the reflex helps them dive deeper — as it turns out, seals with bigger spleens can dive deepest. An enlarged spleen seems to function like a bigger scuba tank. 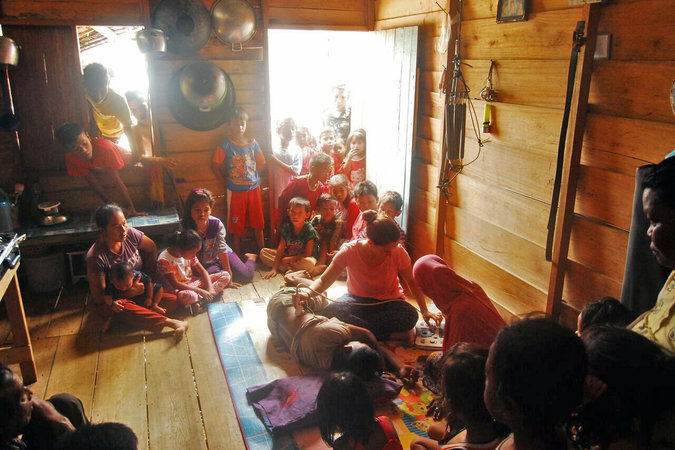 Dr. Ilardo scanned the abdomens of the Bajau villagers and then traveled about 15 miles inland to a village occupied by farmers known as the Saluan. When Dr. Ilardo compared scans from the two villages, she found a stark difference. The Bajau had spleens about 50 percent bigger on average than those of the Saluan. Yet even such a remarkable difference might not be the result of evolution. Diving itself might somehow enlarge the spleen. There are plenty of examples of experience changing the body, from calloused feet to bulging biceps. Only some Bajau are full-time divers. Others, such as teachers and shopkeepers, have never dived. But they, too, had large spleens, Dr. Ilardo found. It was likely the Bajau are born that way, thanks to their genes. 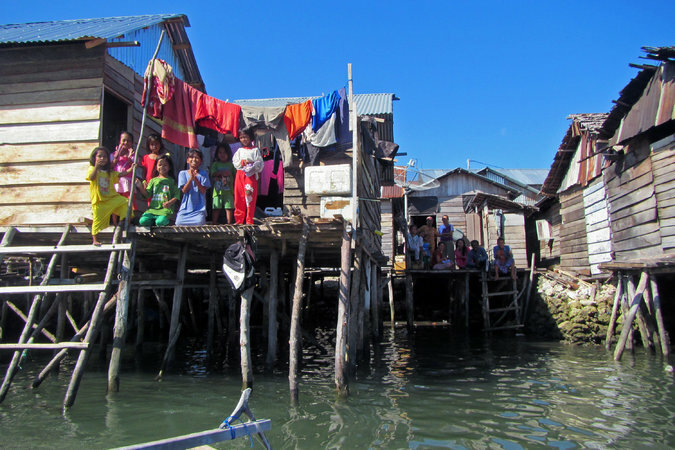 Bajau homes built on stilts. Only some Bajau are full-time divers, while others are teachers and shopkeepers, but Dr. Ilardo found that all Bajau had enlarged spleens. On her visit to Sulawesi, Dr. Ilardo also took mouth swabs from the Bajau and Saluan from which she extracted DNA. She looked at the genetic variations in each village and compared them to people from neighboring countries, such as New Guinea and China. A number of genetic variants have become unusually common in the Bajau, she found. The only plausible way for this to happen is natural selection: the Bajau with those variants had more descendants than those who lacked them. One variant of a gene called PDE10A influenced the size of spleens in the Bajau. People with one copy of the mutant gene had bigger spleens than those with none. People with two copies had even bigger spleens. Scientists had never found a special role for PDE10A in the spleen. “This connection was a bit bizarre,” Dr. Ilardo said. But there’s one possible link. PDE10A has been shown to control the level of thyroid hormone in the body. And scientists have found that injecting thyroid into mice with stunted spleens can make the organs grow larger. Still, that wouldn’t pin down exactly how PDE10A became so common in the Bajau. “It’s the question that’s harder than others,” said Rasmus Nielsen, a geneticist at the University of California, Berkeley, who collaborated with Dr. Ilardo. A diver with a traditional wooden mask. Some researchers suspect the Bajau only began diving when Chinese demand for sea cucumbers rose in the 1600s. Other experts believe the Bajau began earlier, at the end of the last Ice Age, when rising sea levels turned the region into islands. For her own part, Dr. Ilardo suspects that natural selection favored the Bajau variant of PDE10A because deep diving is so risky. “I would think, as morbid as it is, that if they didn’t have this, it would kill them,” she said. François-Xavier Ricaut, an anthropologist at the University of Toulouse who was not involved in the study, said that it wasn’t clear yet how quickly this evolutionary change happened. Some researchers suspect the Bajau only began diving to great depths when a market for sea cucumbers opened up in China in the 1600s. Or perhaps the adaptation began thousands of years earlier, at the end of the Ice Age, when rising sea levels turned the region around Indonesia into islands. “This study acts as a cornerstone for exciting questions to follow,” said Dr. Ricaut. Dr. Ilardo said there were likely a number of other genes that help the Bajau dive. She and her colleagues also found evidence for natural selection on a gene called BDKRB2. In a study published last year, Russian scientists discovered that it plays a role in the diving reflex. In people with variants of BDKRB2, blood vessels are more tightly constricted when they plunge their faces into cold water. 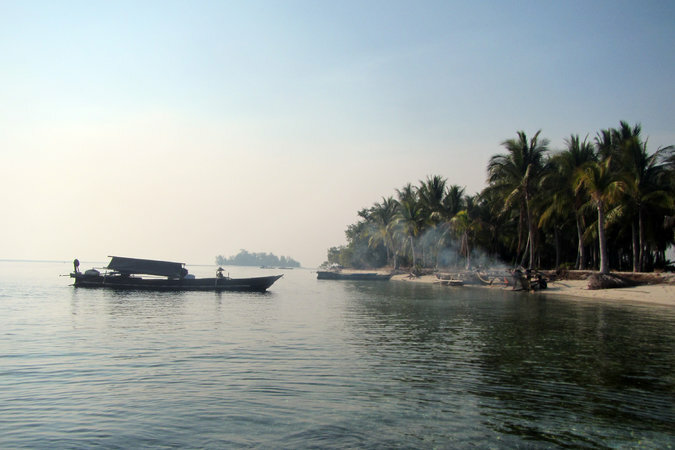 To see if that’s the case with the Bajau, Dr. Ilardo will need to take another trip to beautiful Sulawesi. “I would be happy doing this as long as I can,” she said. 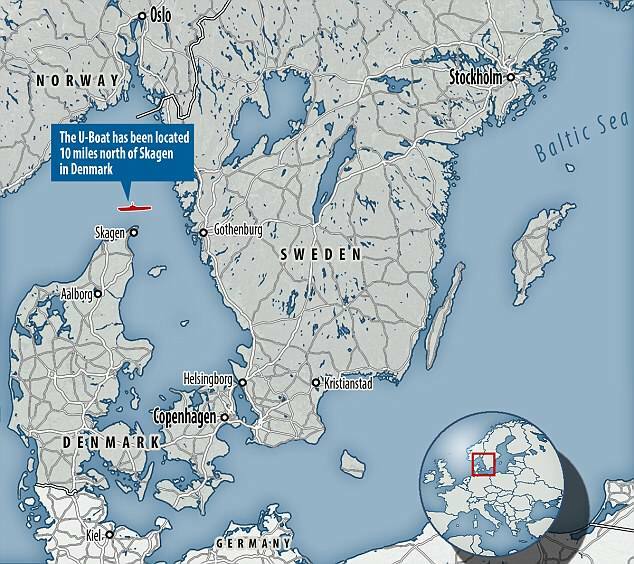 Sea War Museum Jutland in Thyborøn has made a new sensational discovery during its continued registration of shipwrecks in the North Sea and Skagerrak. In April 2018, the museum found the wreck of the German submarine U-3523, which was sunk with waterbombs in Skagerrak by a British B24-Liberator aircraft on May 6, 1945. Just the day before, the German forces in Denmark, Northwest Germany and Holland had surrendered, so the submarine was not engaged in battle, but was probably on its way to Norway. The U-3523 was of the new and highly advanced type XXI that could have revolutionized the submarine war if enough boats had been completed in due time. 118 boats were in the process of being build, but only two came into active service, and none was ever engaged in battle. 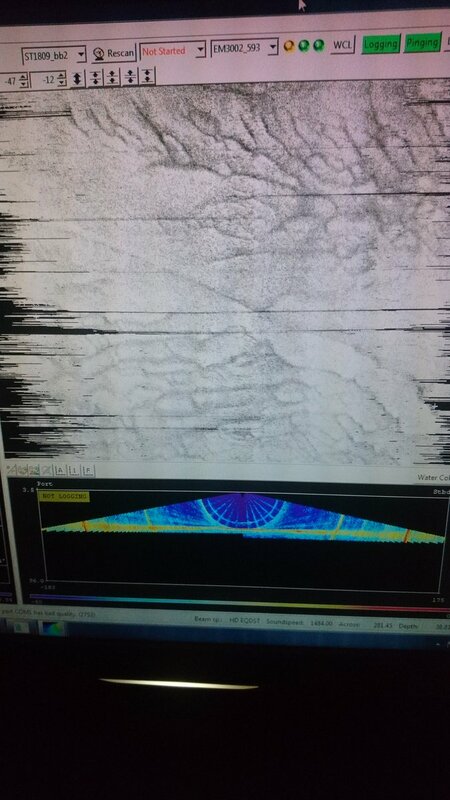 U-3523 appeared on the survey screen during the museum's scan of the seabed some ten miles north of Skagen, and the discovery was very surprising. Very unusually, the entire submarine bow is buried in the seabed while the stern is approximately 20 meters above the sea bottom. 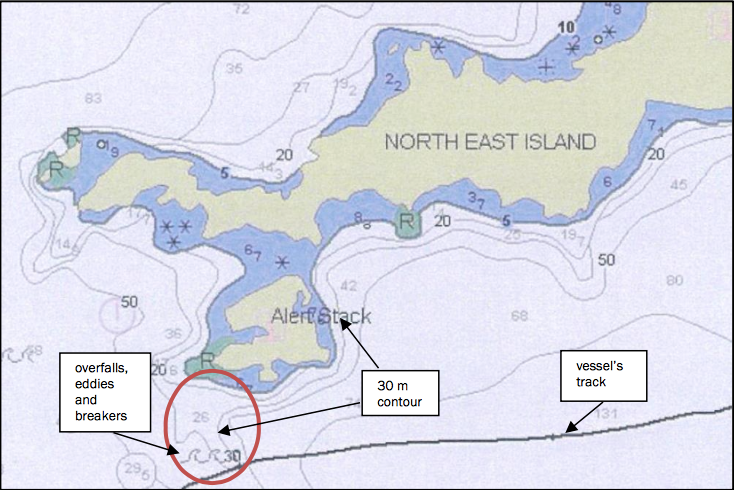 The wreck lies at 123 metres of water depth, making it very difficult to access. not far from the position given by the British Air Force in 1945. Submarine U-3523 had been one of a new generation of type XXI U-boats that were able to run more silently and stay submerged for longer than any of their predecessors, with a range that would have allowed them to sail non-stop from Europe to South America. As such it would have been perfect escape vessel for Nazi gold, high-ranking officials or even Hitler himself as the Reich collapsed at the end of the Second World War. 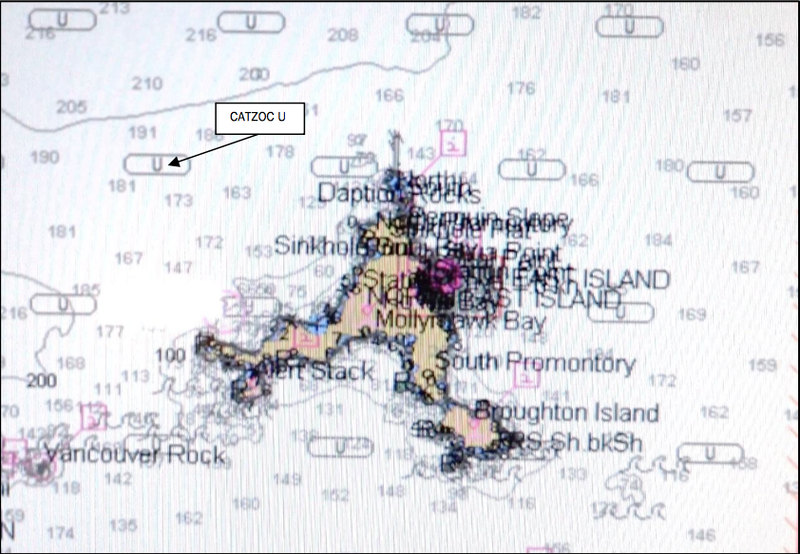 And although the British crew of a B24 Liberator bomber reported sinking the sub on May 6 1945, its wreck was never found, helping support suspicions that the U-boat, and whoever it was carrying, might have got away to Argentina. 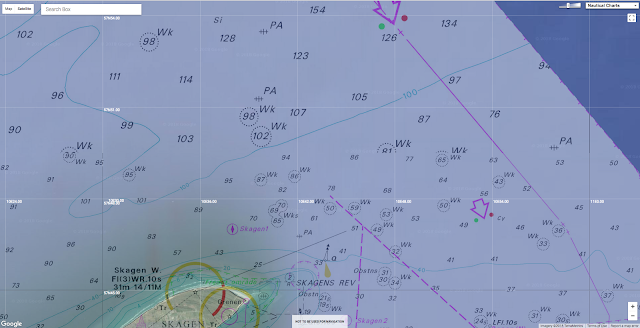 Now, however, researchers from the Sea War Museum Jutland, Denmark, say they have discovered the wreck of U-3523 in the Skagerrak strait, ten nautical miles north of the north Danish town of Skagen. The discovery seems to prove that U-3523 never took Hitler, any Nazis or any treasure to Argentina. The real reason it lay undiscovered for 73 years, the researchers say, is because the Liberator bomber crew made a mistake in reporting its position, placing the wreck nine nautical miles east of where it had actually sunk. But, intriguingly, the researchers also say that U-3523 probably had been “on the run” when the Liberator cut short its escape, and they still don’t know for certain who was on board when the submarine sank. 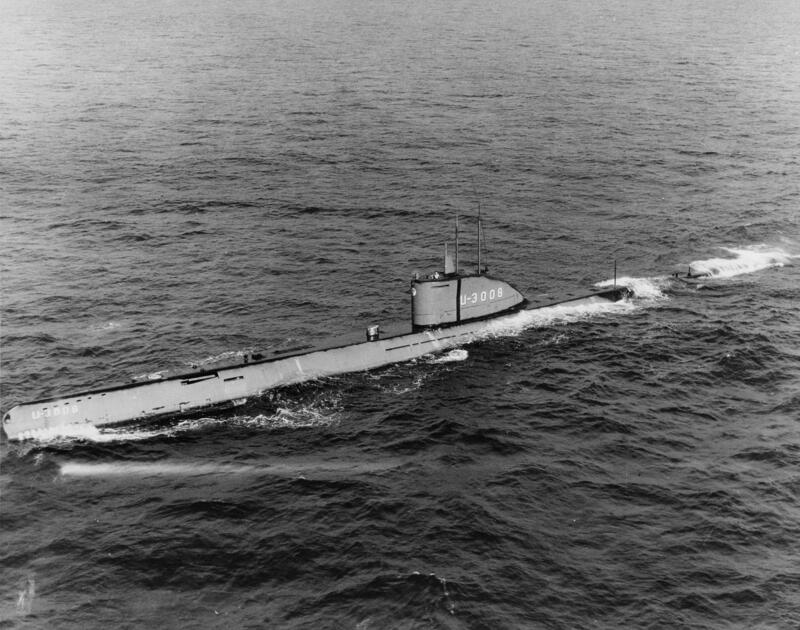 A statement issued by the Sea War Museum said: “The day before [U-3523 was sunk] German forces in Denmark, Northwest Germany and the Netherlands had surrendered, and the U-boat was not on a war patrol, but probably on the run. “After the war, there were many rumours about top Nazis who fled in U-boats and brought Nazi gold to safety, and the U-3523 fed the rumours. “The Type XXI was the first genuine submarine that could sail submerged for a prolonged time, and the U-3523 had a range that would have allowed it to sail non-stop all the way to South America. The final telegram sent by the submarine, on 5 May 1945, made no mention of Nazi treasure or officials, so there probably needs to be considerable scepticism about whether skipper Willi Müller and his crew were carrying Nazi passengers instead of just trying to escape themselves. And as for Adolf Hitler, the U-boat appears to have left port five days after 1 May 1945, when German radio announced the Fuhrer’s death. But the fact is that some Nazis including Adolf Eichmann and Dr Josef Mengele, the “angel of Death” of Auschwitz, did make it to Argentina, Eichmann to be captured by the Israelis in 1960, Mengele to live out his days in freedom until drowning while swimming off Brazil in 1979. And although men like Eichmann and Mengele got away on conventional passenger ships, two German submarines are known to have turned up in Argentina some months after the war in Europe ended on May 8 1945. U-530 surrendered to the Argentine navy at Mar del Plata on July 10 1945. 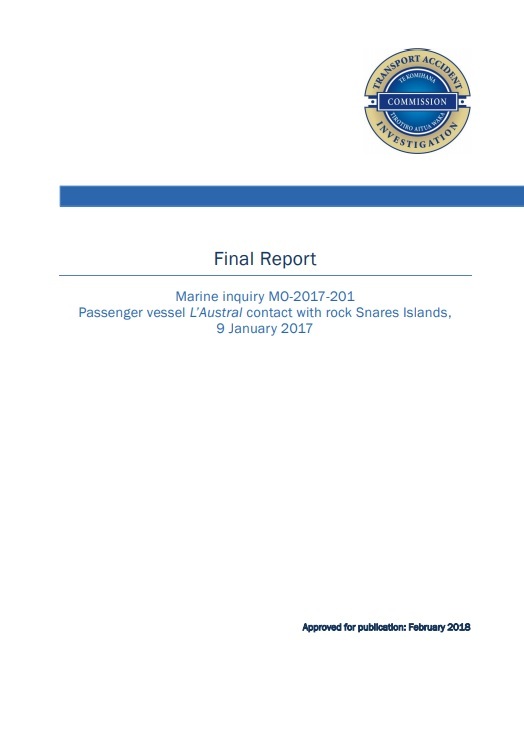 Its captain Otto Wermuth insisted he hadn’t carried any passengers, but his Argentine navy interrogators noted that he admitted destroying the submarine’s log book and secret documents, while consistently refusing to give details about the specific routes taken. Later news articles suggested that an Argentine reporter claimed to have seen a provincial police report which supposedly documented a strange submarine landing a high-ranking officer and civilian. It was even suggested that the pair might have been Hitler and his lover Eva Braun in disguise. And about a month later, on August 17 1945, another submarine, U-977, turned up in Mar del Plata. The submarine crew told interrogators that after realising the war was over in May, they had headed for Argentina, hoping to avoid falling into the hands of the Russians and maybe even to settle in South America without being sent to a POW camp. They had also been influenced by Nazi propaganda claims that after the war all German men would be enslaved and forcibly sterilised by the victorious Allies. What the submarine had been doing between early May and arriving in Argentina in August was explained by factors like taking evasive action after spotting or being spotted by planes and ships, and by a stop off at the Cape Verde Islands, where the men swam and sang songs. Skipper Heinz Schäffer, like Wermuth, insisted he was carrying only crewmen and no passengers. But the mere presence in Argentina of U-977 and U-530 has helped fuel curiosity about ‘missing’ submarines like U-3523, and the linked rumours that Hitler lived to a ripe old age in South America. The overwhelming historical consensus is that the Nazi leader killed himself in his Berlin bunker on April 30 1945. In the intervening 73 years, Hitler has been reported living in the foothills of the Andes after escaping via submarine to Argentina, being photographed aged 95 with a younger Brazilian girlfriend in 1984, and being idolised by die-hard Nazis in Colombia in the 1950s. Declassified FBI files show that the post-war American authorities even went to the trouble of investigating some of these rumours. No FBI file records anything close to confirmation of the rumours, but the fact that they were investigated at all seems to have been taken by some conspiracy theorists as proof that there was truth in them. As recently as last year, there were reports about a 1955 memo from the head of the CIA base in Maracaibo, Venezuela, who said that in 1954 steamship company worker Phillip Citroen told agents that while working for a railroad firm in Colombia he had met a man who insisted he was Adolf Hitler. The man, who was said to bear a striking resemblance to the Fuhrer, was alleged to be living in Tunja, in the Colombian Andes. The memo added that in 1954 Mr Citroen, who co-owned a local English language Maracaibo newspaper, had also shown the CIA a photo of him sitting beside the Tunja ‘Adolf Hitler’. Perhaps tellingly, though, the 1955 memo also noted the “apparent fantasy” of Mr Citroen’s claims. The CIA view was echoed by credible historians when the memo resurfaced in 2017. Tens of thousands of brine shrimp swimming upward in a laboratory tank produce a large jet of water the size of the whole group, mixing shallow water with deeper, saltier water. In the ocean, daily, vertical migrations of similarly small swimmers such as krill may cause large-scale mixing, bringing up key nutrients from the deep. When it comes to tiny ocean swimmers, the whole is much greater than the sum of its parts. Ocean turbulence stirred up by multitudes of creatures such as krill can be powerful enough to extend hundreds of meters down into the deep, a new study suggests. Brine shrimp undergo a daily, vertical migration, rising up at night to find food in surface waters and diving down during the day to hide from predators. 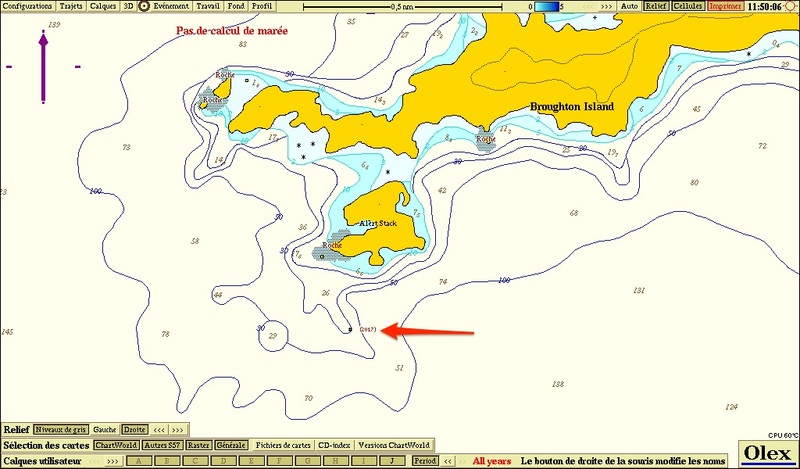 In the ocean, such migrations can span hundreds of meters. Brine shrimp moving vertically in two different laboratory tanks created small eddies that aggregated into a jet roughly the size of the whole migrating group, researchers report online April 18 in Nature. With a fluid velocity of about 1 to 2 centimeters per second, the jet was also powerful enough to mix shallow waters with deeper, saltier waters. Without mixing, these waters of different densities would remain isolated in layers. The shrimp represent centimeter-sized swimmers, including krill and shrimplike copepods, found throughout the world’s oceans that may together be capable of mixing ocean layers — and delivering nutrient-rich deep waters to phytoplankton, or microscopic marine plants, near the surface, the researchers suggest. “The original thinking is that these animals would flap their appendages and create little eddies about the same size as their bodies,” says John Dabiri, an expert in fluid dynamics at Stanford University. Previous work, including acoustic measurements of krill migrations in the ocean (SN: 10/7/06, p. 238) and theoretical simulations of fluid flow around swimmers such as jellyfish and shrimplike copepods (SN: 8/29/09, p. 14), had suggested that they may be stirring up more turbulence than thought. Swarms of tiny oceanic organisms known collectively as zooplankton may have an outsize influence on their environment. New research shows that clusters of centimeter-long individuals, each beating its tiny feathered legs, can, in aggregate, create powerful currents that could potentially mix water over hundreds of meters in depth. This effect could potentially influence everything from distribution of ocean nutrients to climate models. In 2014, Dabiri coauthored a study that debuted the laboratory tank setup also used in the new research. That paper noted that migrating brine shrimp created jets and eddies much larger than themselves. “But there was skepticism about whether those lab results were relevant to the ocean,” Dabiri says. 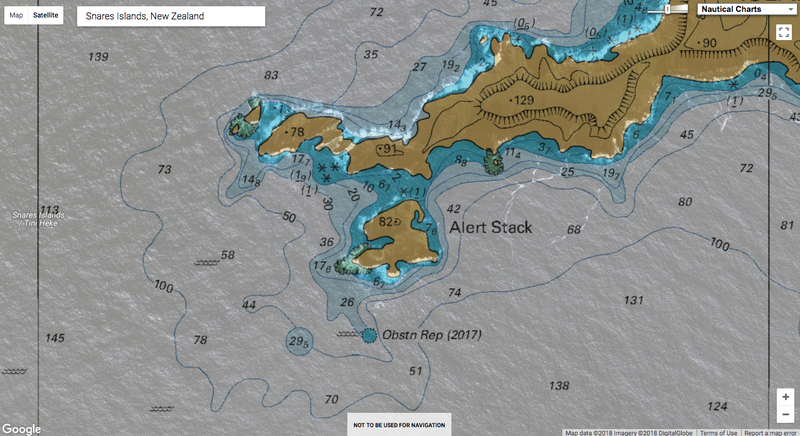 The 2014 study didn’t account for how ocean water stratifies into layers that don’t easily mix, due to differences in salinity or temperature. It wasn’t clear if shrimp-generated turbulence could be strong enough and extend deep enough to overcome the physical barriers and mix the layers. said the Japanese writer Ryunosuke Satoro. The new research used a 1.2-meter-deep tank and a 2-meter-deep tank. Each held tens of thousands of wiggly brine shrimp in two layers of water of different densities. The researchers used LED lights to prompt the shrimp to migrate upward or downward, mimicking the massive daily, vertical migrations of krill, copepods and other ocean denizens. The shrimp migrated in close proximity to one another – and that helped to magnify their individual efforts, the scientists found. “As one animal swims upward, it’s kicking backward,” Dabiri says. That parcel of water then gets kicked downward by another nearby animal, and then another. The result is a downward rush that gets stronger as the migration continues, and eventually extends about as deep as the entire migrating group. 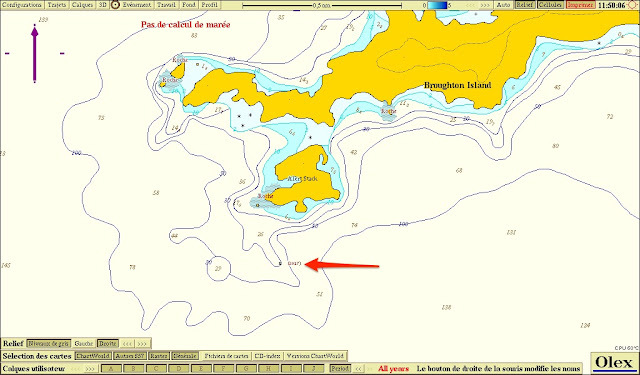 In the ocean, that could be as much as hundreds of meters. “At the heart of the investigation is the question about whether life in the ocean, as it moves about the environment, does any important ‘mixing,’ ” says William Dewar, an oceanographer at Florida State University in Tallahassee. 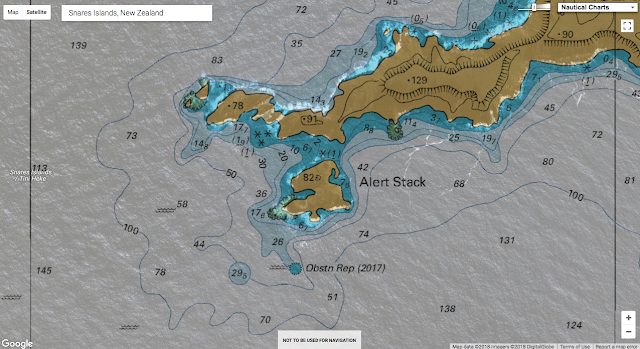 Spring has sprung in the North Atlantic Ocean! The team’s finding opens the door to a host of interesting questions, Dewar adds. 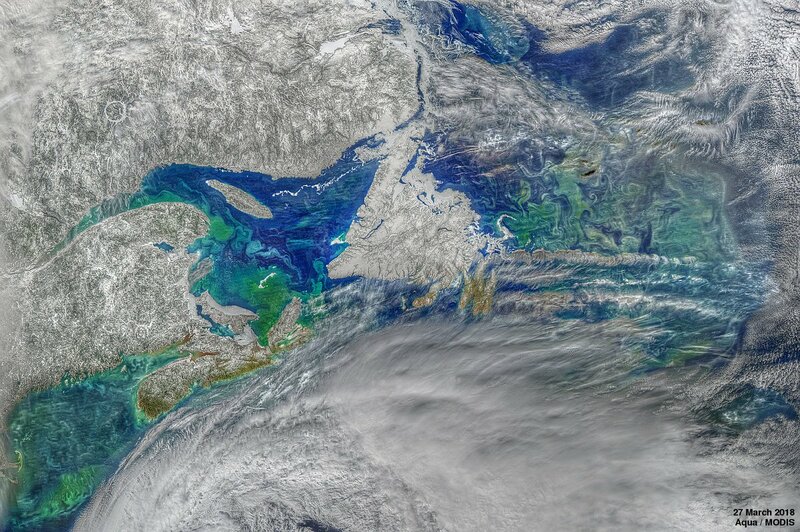 Ocean mixing is an important part of the global climate cycle: It churns up nutrients that feed phytoplankton blooms and aids the exchange of gases with the atmosphere. Adding biologically driven mixing to physical processes in the ocean makes the equation even more complex, he says. 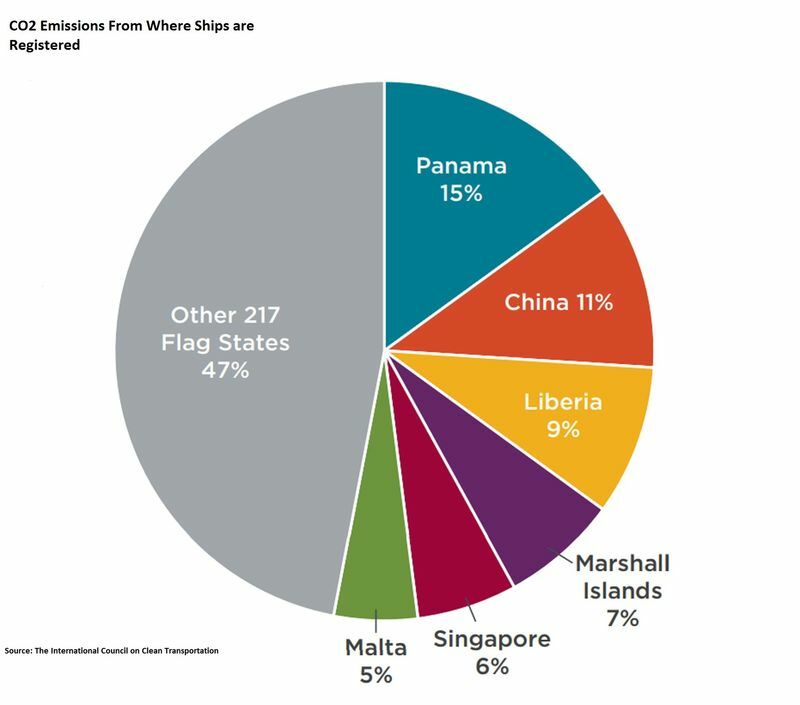 The next step will be to try to observe the effect at sea, using shipboard measurements, Dabiri says. “Previous studies looked for turbulence or eddies on the scale of the animals’ size,” he says, instead of large downward jets. This is the survey plan. The colored area is bathymetric data of the sea floor. 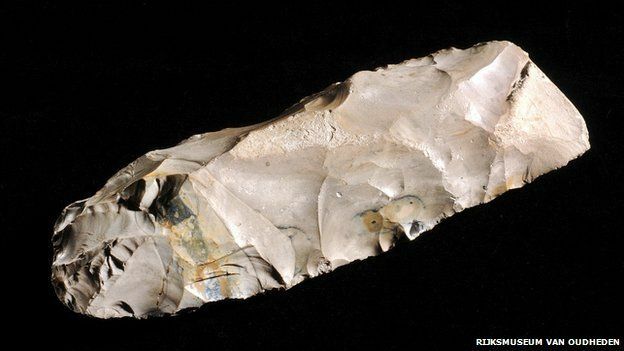 "We suspect that the bank is on the edge of a large prehistoric lake, where you would expect settlements," said Prof Vince Gaffney, an archaeologist at the University of Bradford. Eventually the British Isles were cut off from the continent. When the coast of continental Europe reached as far north as Norway, at the end of the Ice Age, the sea level was about 120m (394ft) lower than today. 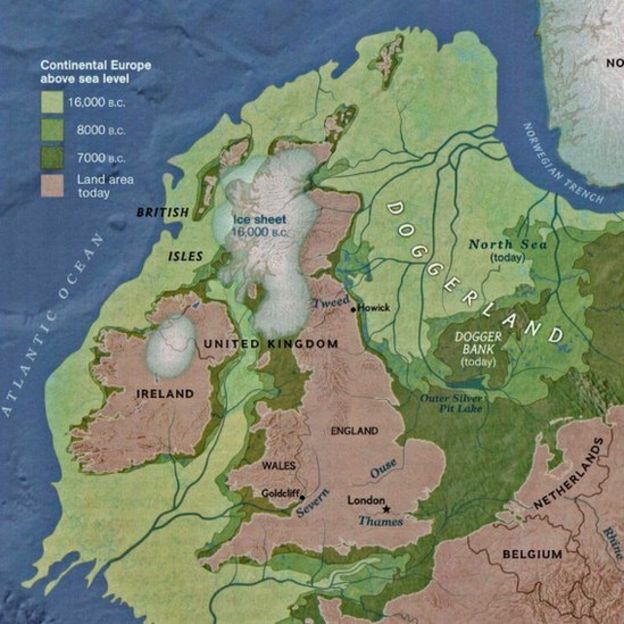 "Areas under the North Sea now would have been the best to live in during the Mesolithic [period] - prime real estate, because the coastlines then had fish, birds, fresh water. But it is terra incognita," Prof Gaffney said. 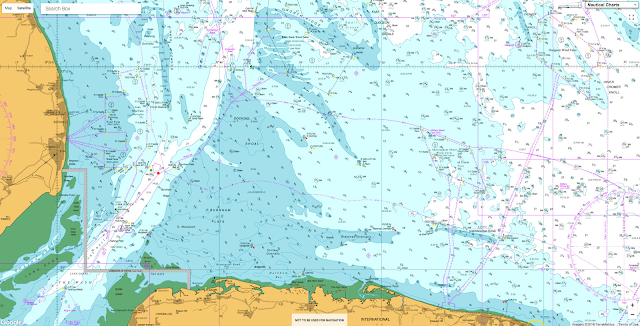 Brown Bank is about 100km (62 miles) from the Norfolk coast. It used to form part of a vast plain known as Doggerland. For much of the Stone Age, before the Neolithic period, humans were nomadic hunter-gatherers. But a Mesolithic settlement was discovered at Howick village, near the Northumberland coast - evidence that as long ago as 10,000BC some communities in Britain were no longer nomadic. 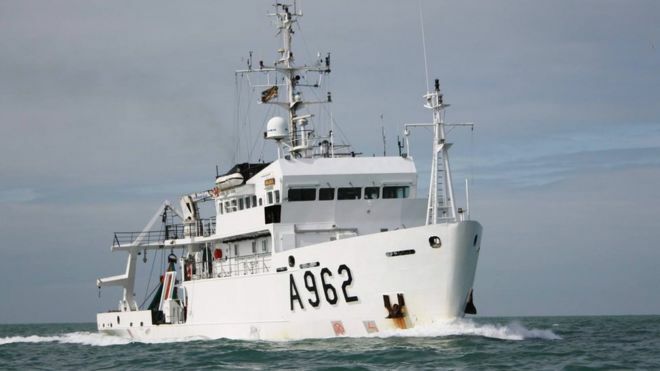 Bradford archaeologists working with Prof Gaffney are aboard the oceanographic Belgian navy vessel with geologists from Belgium's Ghent University and the Flanders Marine Institute. 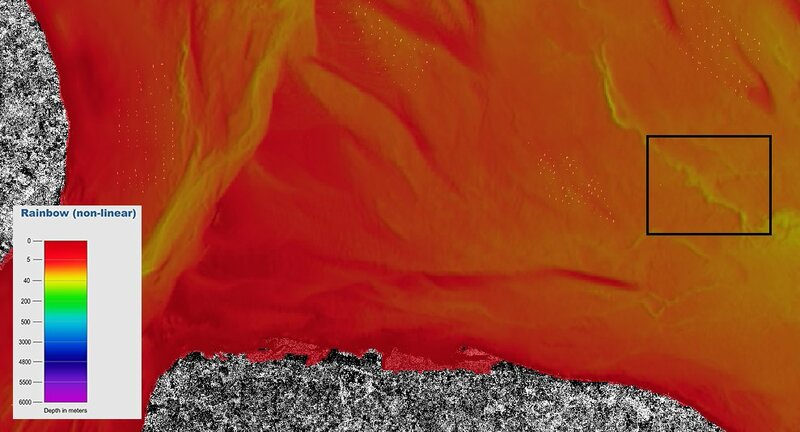 #Sentinel1 view palaeo-channel survey target off East Anglia coast. 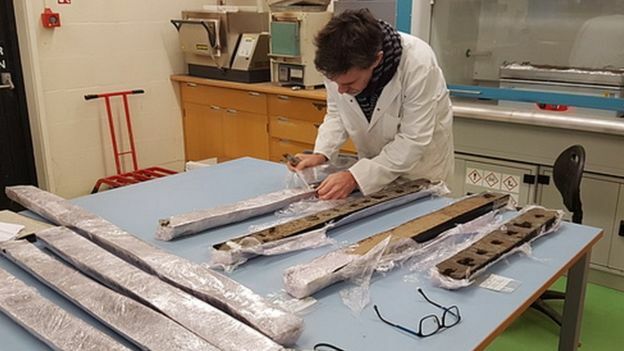 Scientists have already mapped more than 45,000sq km (17,375sq miles) of prehistoric landscape under the North Sea, an area larger than the Netherlands, Prof Gaffney said. 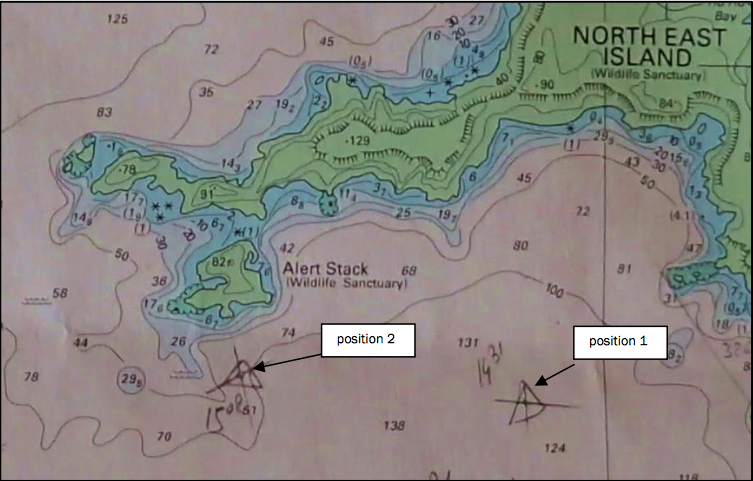 But Brown Bank awaits detailed mapping, and then sediment core sampling, to look for DNA and other evidence of prehistoric life. "The area is so large that complete cultures could be out there," said Prof Gaffney, whose research project is called Lost Frontiers. 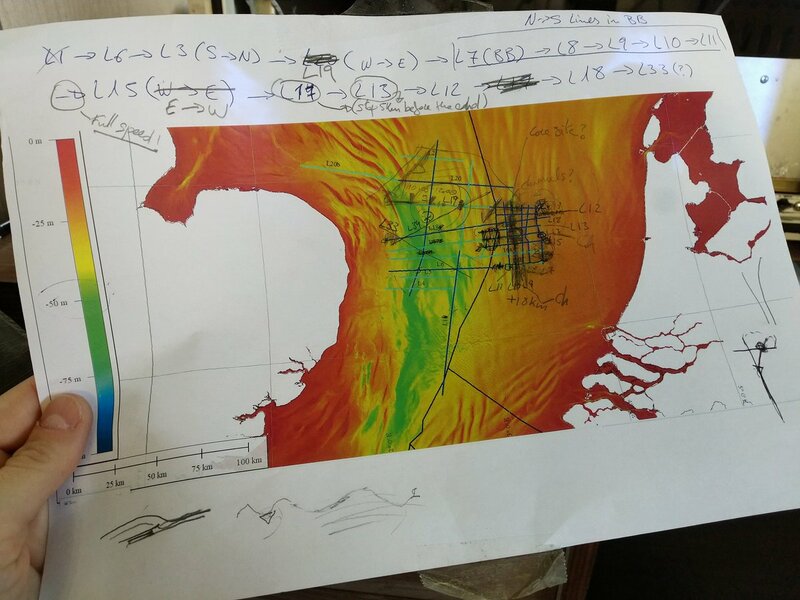 Ghent University geologist Dr David Garcia Moreno said the Belgica team could collect seabed samples and video sites of interest, but the goal at this stage was to understand the underwater topography in detail. They will use sonar and seismic equipment for that. 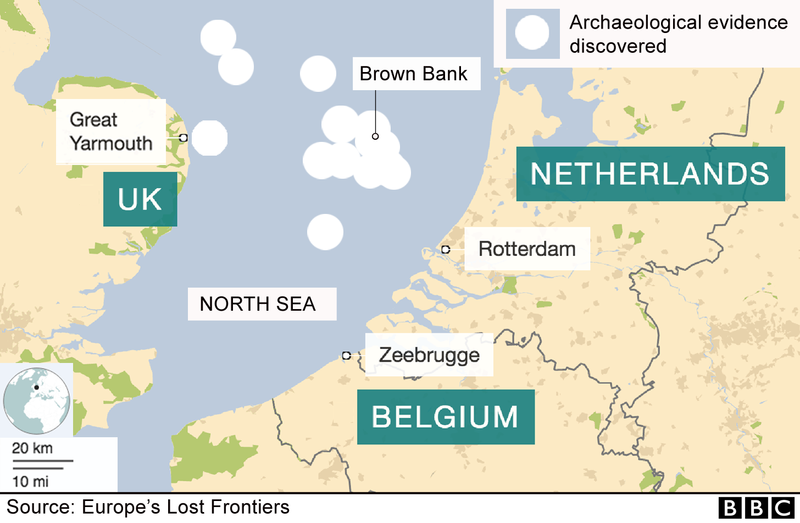 "We want to understand the evolution of rivers that traversed the southern North Sea. 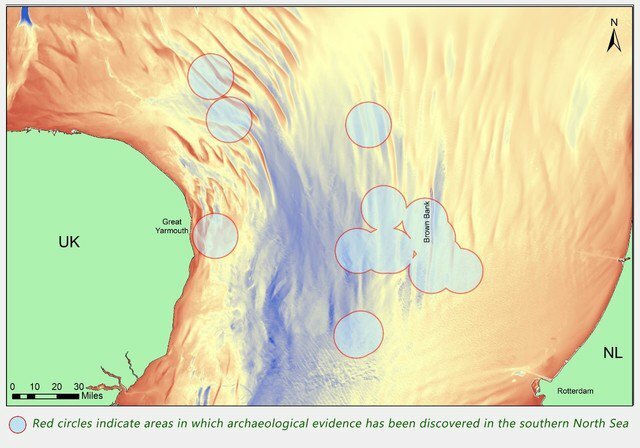 "We think there was a Palaeolithic lake and a large river system all the way from north-west Germany south through Brown Bank to the Dover Strait," he said. The research project, funded by the EU's European Research Council, is growing. It still has at least two years to run. The Belgica is quite cheap to hire and they are already looking forward to their next expedition, Dr Garcia said. 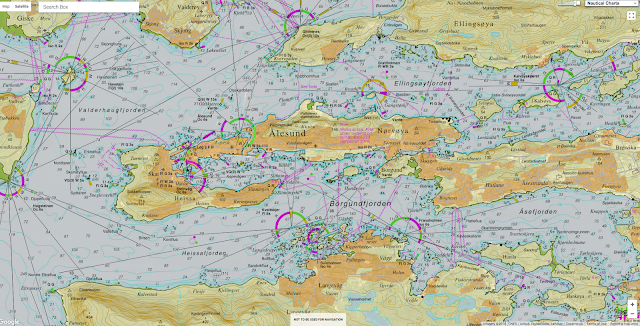 But Doggerland is not the only undersea territory yet to be mapped and explored for prehistoric remains. 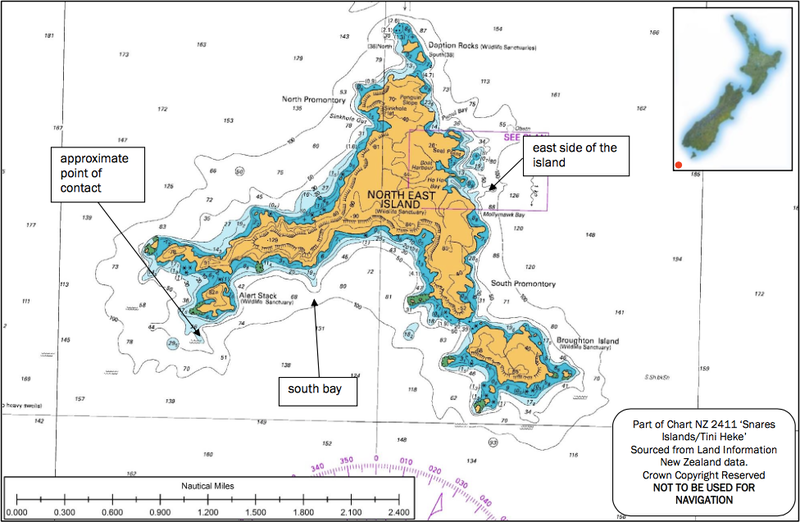 Prof Gaffney says the Bering Strait, off Alaska, and Indonesia's Sunda Strait are bigger. Who knows what prehistoric secrets lie there?